As the principal of a busy dental practice, Amir is used to dispensing advice but at home he’s quickly reminded he has a lot to learn from his four year old teacher. Our practice insurance services help dentists like Amir spend less time worrying about their practice and more time enjoying life outside of it. Our advisers are experts in arranging cover based on your needs. And our in-house claims team is dedicated to getting you back on track as quickly as possible. Our range of products and services are specifically tailored to meet the needs of today’s dentists, at work or at home. We’ve spent the last 20 years getting to know dentists. 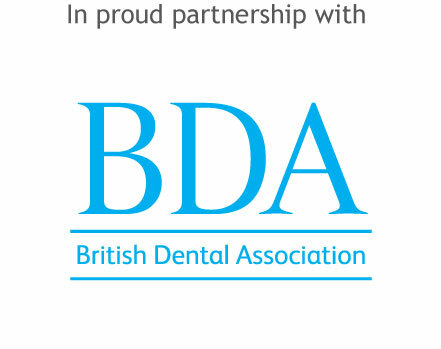 Through our relationship with the British Dental Association, we’ve put together a range of services that every dentist will value.